To start the game once in menu, press RShift or the button bound to fire. 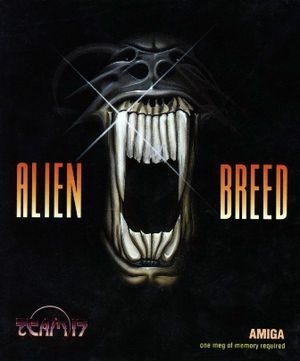 The original 1991 version was released only for Amiga, with an updated version on 1992 called Alien Breed: Special Edition 92. The PC version is based on the Special Edition, including all 12 original levels and 6 new levels. The sound quality of the PC version is inferior to the Amiga version. Manual lookup copy protection (removed for the GOG.com version). Use DOSBox. Bundled together with Alien Breed: Tower Assault. Pre-packaged with DOSBox. 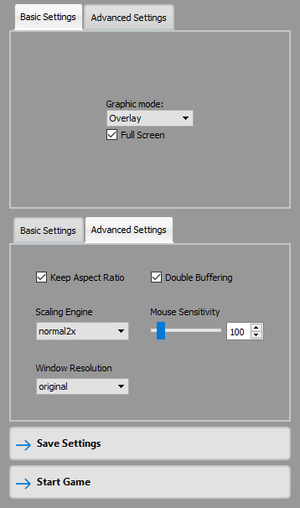 Run Config from the Start screen/Start menu.